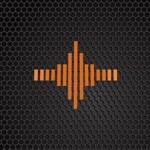 Correções de erros no IOS 9. 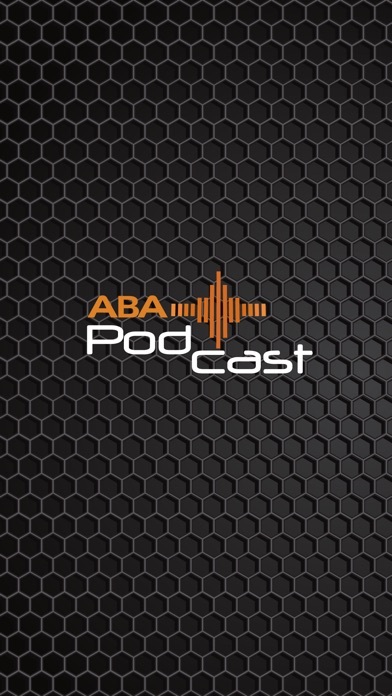 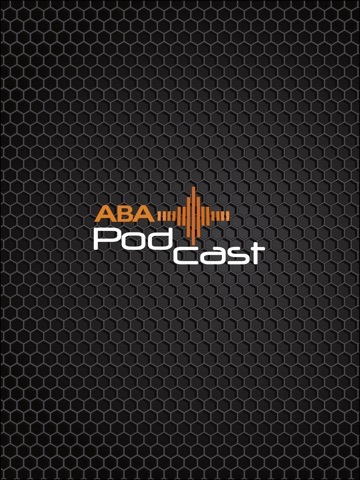 With ABA PODCAST you can get to listen a new podcast every week day. 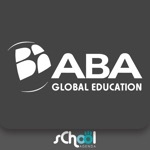 Get to practice your English as you know more about various themes.